Windows 7 is the next version of Microsoft WIndows (sucessor of Windows) During this year’s PDC (Professional Developers Conference) Microsoft revealed some of the major features that will be included in Windows 7. 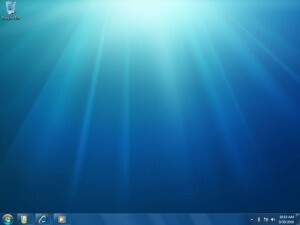 The pre-beta of Windows 7 is distributed to the attendees of the conference. 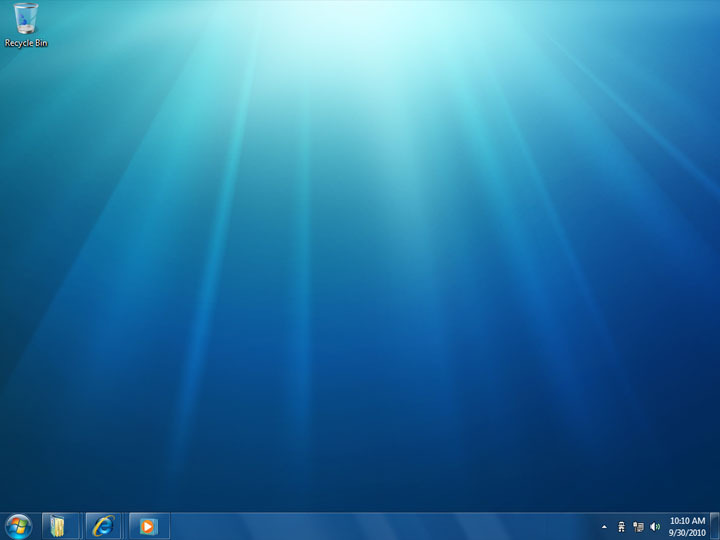 New Taskbar – No more quick launch, shortcuts and running applications are grouped together. “Peek” – Allow you to “peek” into the desktop without minimizing any windows. This is done by making all the opened Windows into transparent windows. Windows Snapping – By dragging a window to the top of the screen, the window will automatically be maximized. Dragging it to the side (left or right) will “snap” it the side of the screen. Multi-touch interface – Use your finger to navigate Windows! Do check out the following sites for more information and screen shots of the new Windows! This entry was posted in Software, Technology and tagged Windows 7. Bookmark the permalink. Windows 7 is simply awesome. Combine Vista visuals with XP comfort. Here you go, a new legend. I hope they release Win7 sooner. Thanks.